Regarding the quality of candidates, human resources professionals rated job boards the worst, referrals the best, and social networks somewhere in between. Use of and investment in social media recruiting continues to increase, and use of traditional online outlets, such as job boards, continues to decrease. 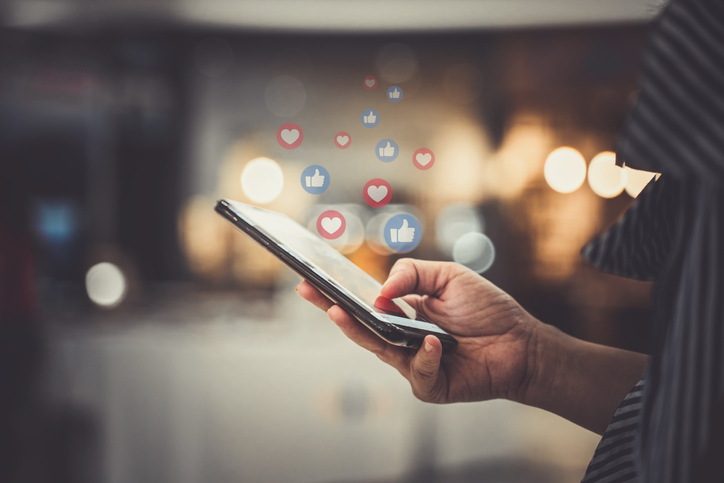 Despite the increase in social media users, many recruiters and organizations still struggle with exactly how to incorporate social media into their recruitment strategies. Determine which social media platforms are best for recruitment: Who is your audience and who are you looking to employ? The biggest outlets don’t necessarily guarantee the biggest pools of talent. Also, consider how you want to engage with your audience. Signing up for all social media outlets available may not be the most effective means of reaching out to people. It may not be the most direct either. Create an online presence that accurately depicts who you are: Once you’ve selected the right social media platforms that your company is most comfortable with, get connected! Provide potential contacts with an accurate idea of who you are and what your company’s culture is like so they’ll have a reason to communicate with you and form a relationship. Be authentic! Get users involved: A large part of any success with social media is involvement and interaction. This stands true if you want to use social media for recruiting as well. However, it often takes longer to build a community of talent versus a basic community of followers. Consider engaging users by directing them to your company Web site or online employment applications. Post activities that capture information and generate qualified leads. The people who interact are likely the most interested in your company, and by capturing information you can save a potential candidate’s information, even if you are not hiring at the current time. Personalize your approach: Eventually, to continue building your online community, you will have to connect with people you don’t know. As an employer, recruitment manager or HR manager, take a moment to connect with people who have a genuine interest in your business or industry. Engage in personal conversation when appropriate; you never know who might turn into your next employee! Get mobile and video applications: Mobile and video are increasingly popular in the social mix and will need to form a big part of your strategy. Videos help add authenticity to your company’s brand and image and will also increase awareness. With many job seekers utilizing their mobile phones for information and employment opportunities, make sure your social media messages, videos, engagement and links are mobile friendly!